The Lake Tower in Key Biscayne is part of the condo community called Ocean Club which encompasses over fifty acres. 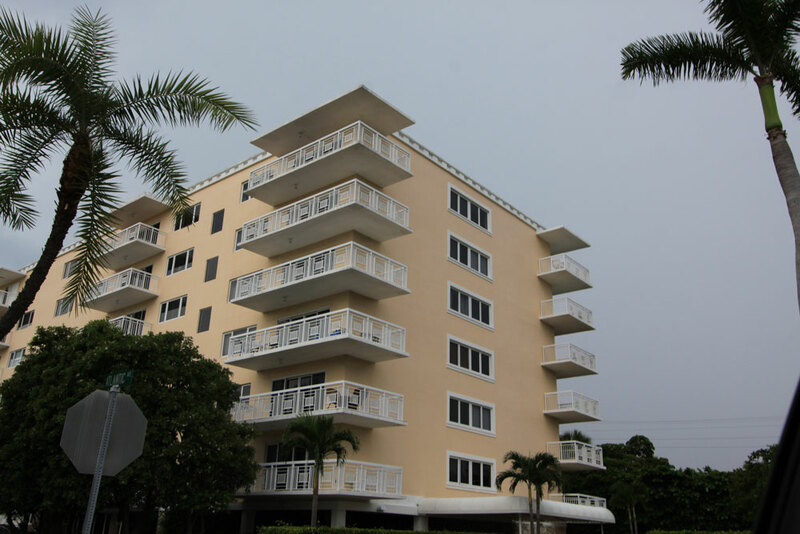 The seven story Lake Tower condo has 75 Key Biscayne condos for sale and is within walking distance to the island's sun-kissed beaches as well as great shopping, tennis and of course the scenic lake that gives the building its name. Inside and around the Lake Tower you'll find amenities like a pool bar with accompanying cabanas, a lounge exclusively for residents, fitness center and much more. The units of Lake Tower have one, two, three or four bedrooms in open floor plans and come with large terraces in addition to gourmet kitchens, whirlpool tubs and deluxe master suites. The Ocean Club community has lots of activities but you'll find there is even more to see and do throughout the island of Key Biscayne. Sunbathe on the beach, visit the small Lake Park to the northwest, shop at the L'Esplanade Mall across the street to the south, explore Bill Baggs Park and Crandon Park, it's all on the island itself. To the north is the Miami Seaquarium plus Virginia Key and the city of Miami across the water via the Rickenbacker Causeway.